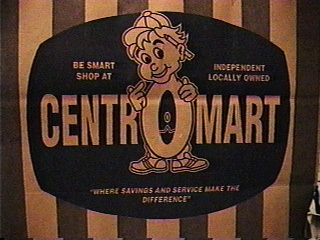 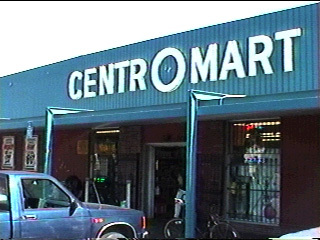 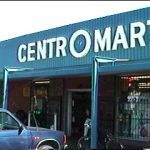 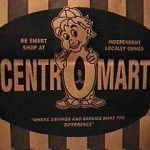 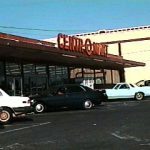 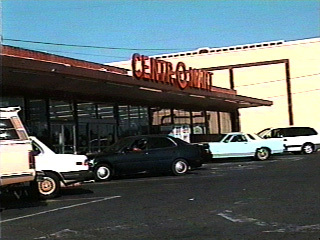 An interesting smaller chain, Centromart operated in California’s Central Valley cities of Stockton (the company headquarters), Oakley, Brentwood, and a few other spots. 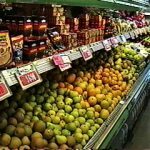 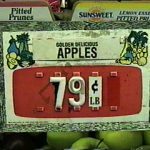 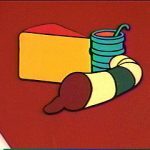 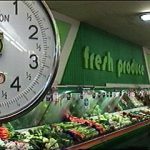 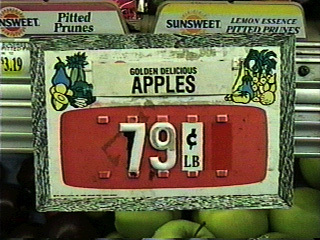 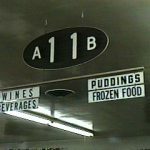 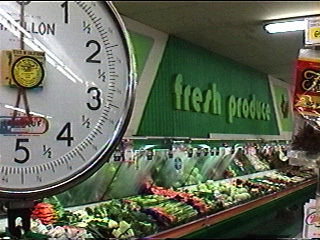 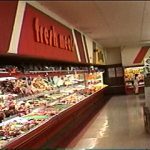 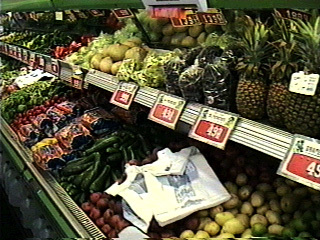 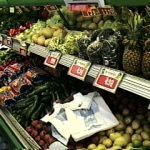 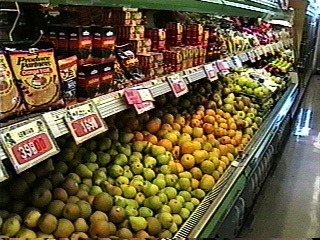 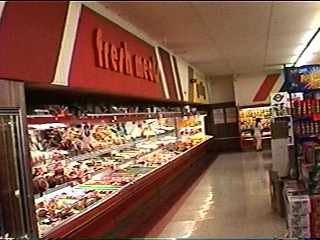 The stores were generally older and offer a great look at past trends in supermarket design. 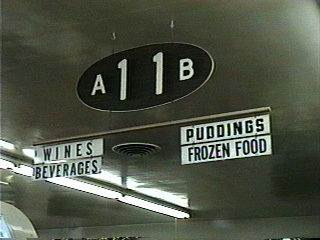 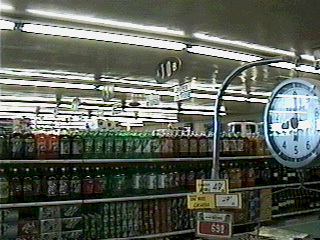 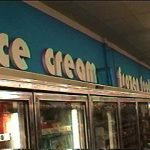 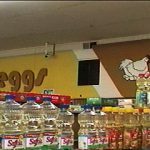 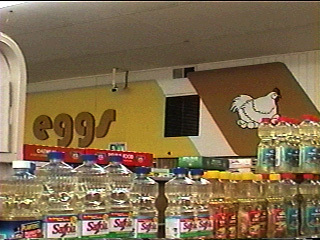 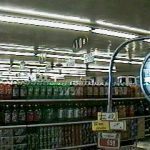 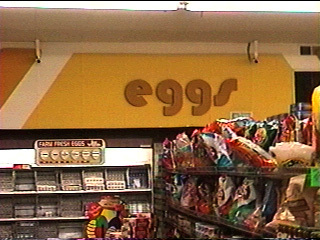 One store in Stockton was housed in a former Safeway and maintained much of its original 1950s decor until it closed in the early 2000s. 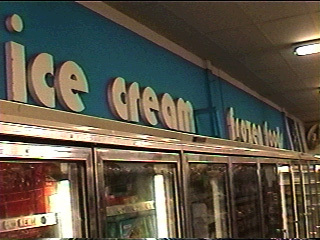 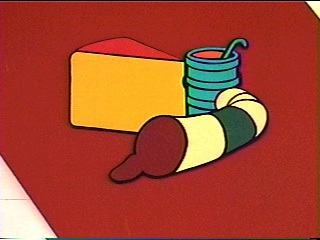 The remaining Stockton stores were sold to Dollar General in 2011. 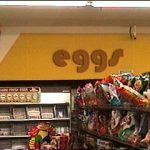 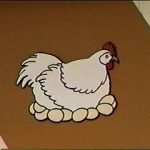 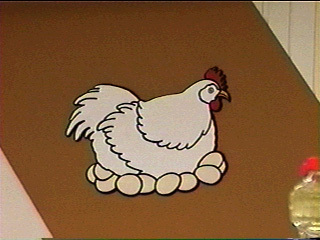 I have very little information about this small chain, but it was one of my first discoveries in the early days of the site, so it gets to stay here forever!